According to reports, thirteen University of Lagos were arraigned at a special offences mobile court in Oshodi, Lagos before chief magistrate P.E Nwaka on two counts of over unlawful invasion and disruption of activities. 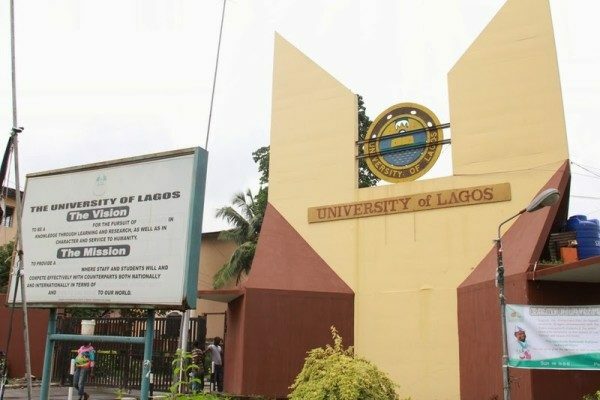 They are also reported to have invaded UNILAG main campus and disrupting academic activities. Furthermore, their protest is allegedly a bid to stop the semester exams scheduled to start on Monday. The police said the alleged offences contravenes section 168 (1) (d) and 2 of the Criminal Law of Lagos State 2015. The magistrate ordered their remand in prison until their bail hearing on April 6. 0 Response to "13 UNILAG Students Remanded In Kirikiri"